Composite Doors Supplied & Installed Nationwide. Glazing Innovations Supply a wide Range of High Quality Composite Doors – Our Doors come with a 10 Year Warranty, If we Install your Door this also comes with a 10 Year Insurance backed Guarantee. 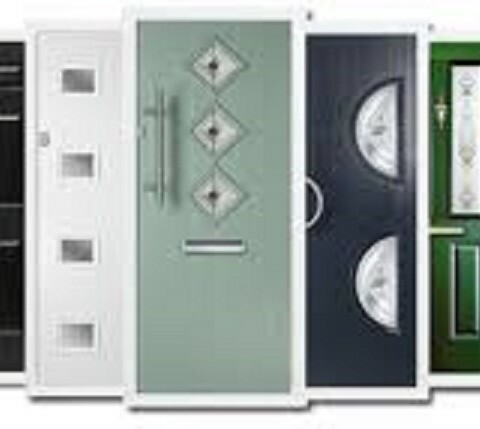 Supplying and fitting uPVC and Composite Doors Nationwide including Manchester, Lancashire, Birmingham & all surrounding areas . The price you find on the website is the price you pay, whether you’re choosing a Composite or uPVC door, you will not find any hidden extras. If that wasn’t enough, all our products are covered by a ten year guarantee, giving you even more peace of mind. Our prices are among the cheapest online and besides the door include: handles, locks, frame, fitting and VAT. If that wasn’t enough, we will also remove your old door for you for no extra charge .